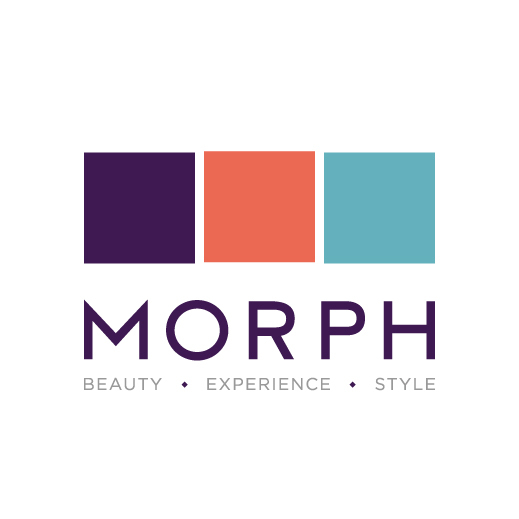 The owners of two prominent Perth hair and beauty salons, Morph came to us for a complete new identity from the ground up. With extensive research into the hair and beauty industry, we developed a full brand proposal including brand mark, signage, print concepts and a marketing direction based on Morph as a ‘hidden gem’. Drawing on Morph’s strong ethos, we created a bold tone of voice rolled out across their fully responsive website. 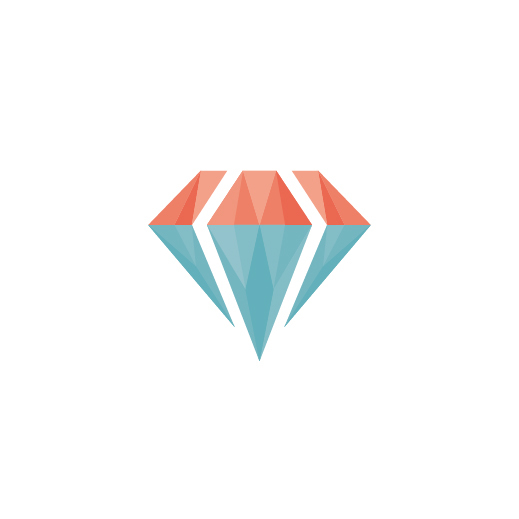 The accompanying gem icon adds a flare for the summer season launch of ‘Discover Morph. Discover Yourself’, focused on bringing the best out of their clients through quality service and the care and attention of the ‘Morph Experience’.